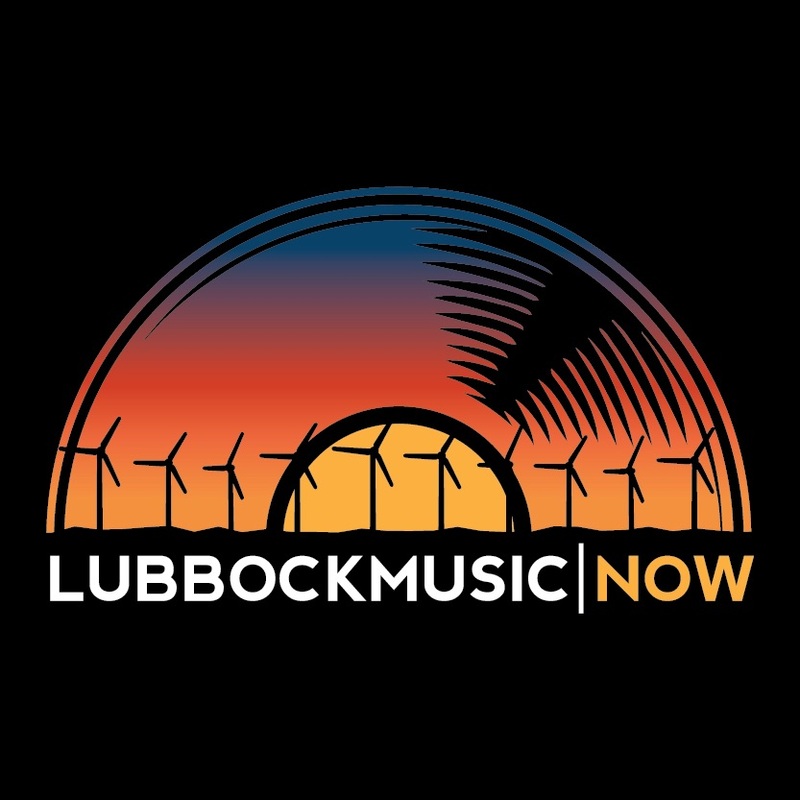 As a part of our overall mission, Civic Lubbock, Inc. and the Buddy Holly Center are committed to preserving our musical heritage. The JI Allison House Project involved the restoration of a landmark building, the boyhood home of Jerry "JI" Allison. In this house the music was written that launched Buddy Holly and the Crickets to the forefront of a new kind of music - Rock & Roll. Financially, this project would not have been possible without generous grants from The CH Foundation and the Sybil B. Harrington Endowment for the Arts of the Lubbock Area Foundation as well as the efforts of Art Cuevas Construction, the West Texas Home Builders Association and many other vendors who donated their time and materials to this project. Additional fundraising efforts are needed, however, to ensure that the home can be maintained. If you would like to support the preservation of Lubbock's musical heritage, we invite you to purchase an engraved brick or tile. The engraved bricks and tiles will be located in the sidewalks surrounding the house. The Allison House, which is located next to the Buddy Holly Center, is a significant addition to the Buddy Holly Center, the Buddy and Maria Elena Holly Plaza, the West Texas Walk of Fame and the Buddy Holly Statue and gives visitors and the citizens of Lubbock an opportunity to step back in time when music and the world was changing. The Buddy Holly Center is a non-profit organization and all donations are tax deductible.